Rebecca was the child of a ghost marriage, an arrangement in which a widow with no children of her own marries a young woman with the aim of producing heirs for her property. Since property can only pass from father to son in Kenya, the widow hoped the marriage would bring her a son. The plan succeeded, as Rebecca’s mother bore five children, including a son, Elisha, and Rebecca, the baby of the family. The mothers raised the children together, but both died while the children were very young, too young to inherit the widow’s property. The children had no one to care for them but their grandmother, an old widow herself. She lacked the resources to care for five children, so she turned to the community, including friends and members of her church, for help. Eventually, Rebecca, Elisha, and two of their siblings were transferred to the Micro Community of Baba Nyumbani. Rebecca thrived at Baba Nyumbani and was a good student. After finishing high school, she went on to college, where she obtained a teaching degree in 2015. Today, Rebecca is passing on the blessings of a life of purpose and fulfillment to the next generation. 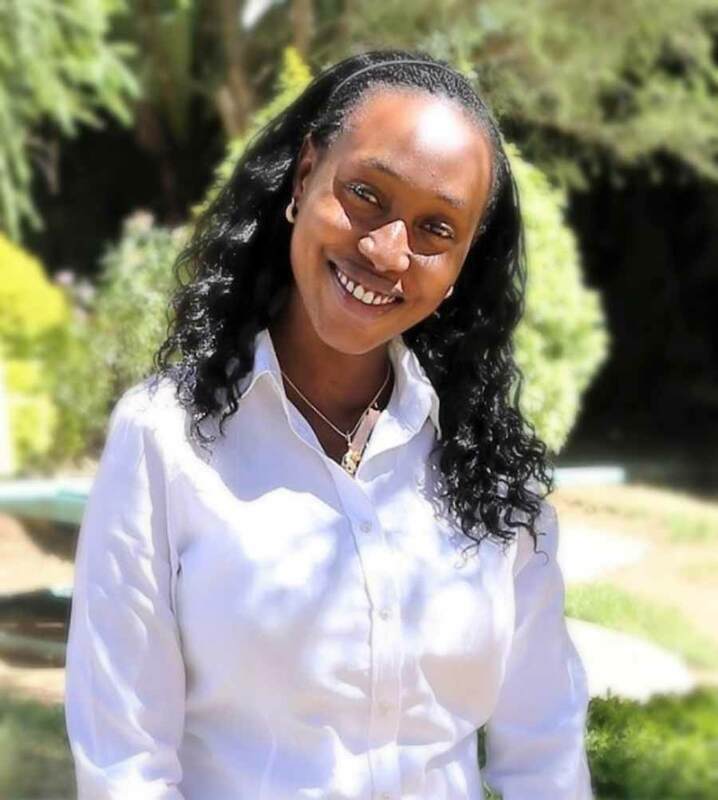 She teaches children in a private school and anticipates a career with the Kenyan government. In addition, she is married and raising a boy of her own.